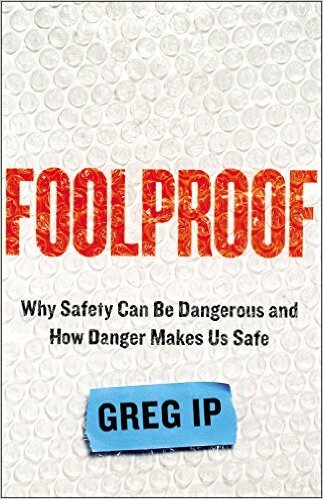 In this engaging talk based on his book, Greg Ip explains how the very things we create to protect ourselves, like money market funds or anti-lock brakes, end up being the biggest threats to our safety and wellbeing. "Foolproof" explores the human behavior behind financial crises and natural disasters. In trying to make ourselves safer, we often end up creating the conditions for catastrophe. Why? Because when we feel safer, we take more risk; and because stamping out one sort of risk will often cause a different sort to emerge, in unexpected places. 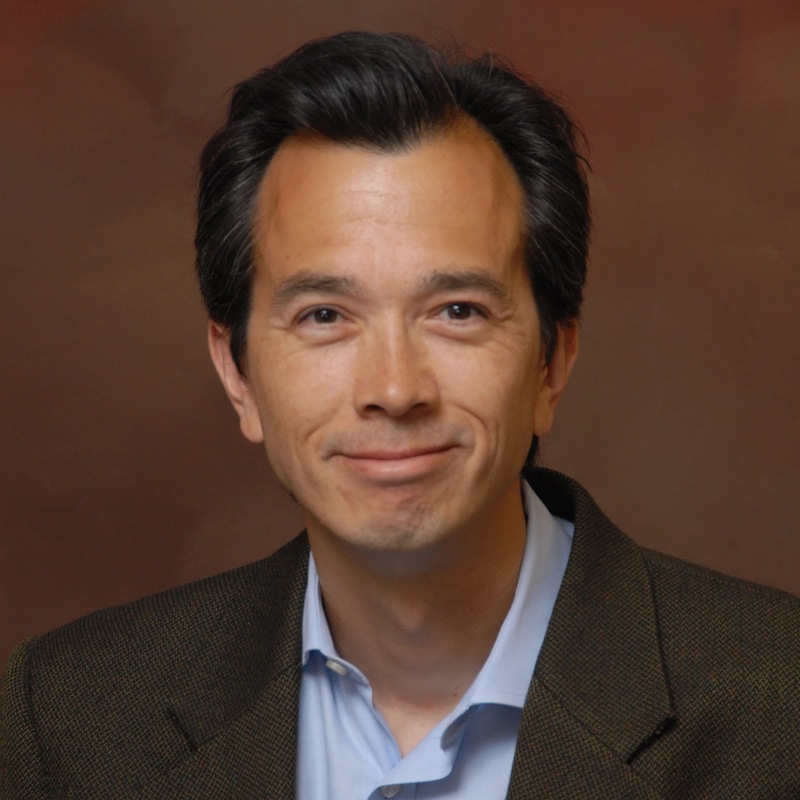 In this keynote, Greg Ip presents a macro theory of human nature and disaster that explains how we can keep ourselves safe in our increasingly dangerous world. With the help of provocative, carefully selected slides, Greg provides a synopsis of the origins of the recent crisis and recession and explains where growth, unemployment and inflation are headed. He weighs in on the key policy challenges facing the country, whether taxes, interest rates or regulation. Each speech is tailored to the interests of the audience, and often incorporates that week’s latest news. He likes to leave lots of time for questions. Greg Ip is chief economics commentator of The Wall Street Journal. He writes about U.S. and global economic developments and policy in the weekly Capital Account column and on Real Time Economics, the Wall Street Journal’s economics blog. He is the author of Foolproof: Why Safety Can Be Dangerous and How Danger Makes Us Safe (2015), a macro theory of human nature and disaster that explains how we can keep ourselves safe in our increasingly dangerous world, which Daniel Pink called "the rare book you'll be thinking about long after you've turned the final page." From 2008 to January, 2015, he was U.S. Economics Editor for The Economist magazine, based in Washington D.C. He is appears regularly on radio and television, including CNBC, BBC, CNN, NBC Nightly News, MSNBC, The PBS Newshour, Washington Week with Gwen Ifill, and National Public Radio. 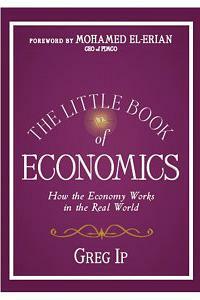 He is the author of The Little Book of Economics: How the Economy Works in the Real World (Wiley, 2010). From 1996 to 2008, Mr Ip was a reporter for The Wall Street Journal, first as a reporter covering financial markets in New York and then as chief economics correspondent in Washington, where he created Real Time Economics. Mr. Ip began his journalism career as a reporter for the Vancouver (B.C.) Sun from May to December 1989. He joined the Financial Post in Toronto, Ontario, in January 1990 and was an economics and financial reporter in Canada and later transferred to Washington, D.C., as a correspondent for the paper. In September 1995, he became a business and economics reporter for the Globe and Mail in Toronto. In 2008, Mr Ip with several colleagues won the William Brewster Styles Award in business and economics writing from the Scripps Howard Foundation for coverage of the mortgage and housing crisis. In March 2005, Mr. Ip won a Business Journalist of the Year award from the World Leadership Forum in the “Best Story on Economics” category for his two-part series on the legacy of Alan Greenspan. In 2002, The Wall Street Journal Staff was awarded a Pulitzer Prize in the breaking news reporting category for articles from the September 12, 2001, Journal. Mr. Ip and a Journal colleague wrote “Attacks Raise Fears of a Recession,” one of the articles included in the prize-winning package. The Journal staff also received the Jesse Laventhol Prize for deadline news reporting from the American Society of Newspaper Editors and won a second place in the National Headliner Awards. In 1998, Mr. Ip as part of a team of Journal reporters received the Overseas Press Club’s Malcolm Forbes Award for business reporting for their coverage of the Asian financial crisis. He was also a member of a team of reporters receiving the 1998 Society of American Business Editors and Writers Best in Business Award. The award in the spot news category was for coverage of the financial market drop of October 27, 1997. A native of Canada, Mr. Ip received a bachelor’s degree in economics and journalism from Carleton University in Ottawa, Ontario. He lives in Bethesda, Md.